Looks the same as previous months, at the first of the month again so we get some more free files as FREE file of the month event from Envato & CodeGrape. Here are the files which you can get for free for April 2016. They’re available until midnight on the last day of this month, 30th April, 2016 (AEST). Grab them while you can! Good to see you here! 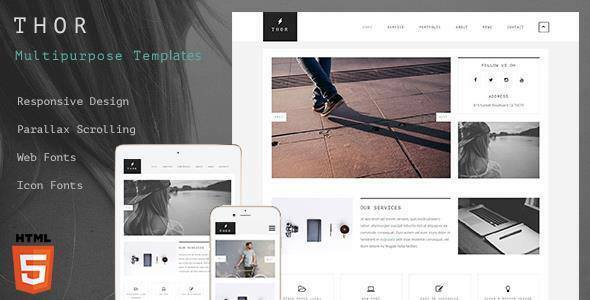 Thor Template is creative multipurpose template for anyone. 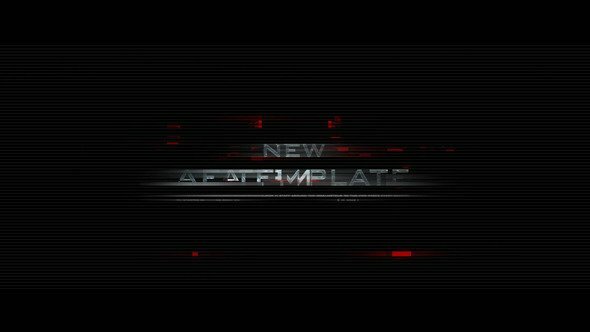 This template can be used for creative, portfolio, agency or multipurpose website .This theme is perfect for any other categories as well and you can also modify it. 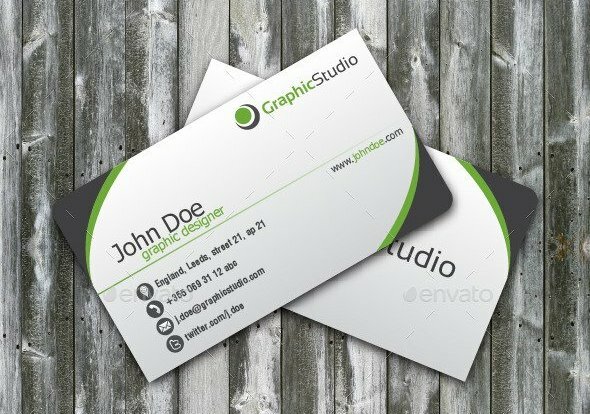 Clean & modern business card design template suitable for every person. Make sure to check screenshots for more images. Editable: everything (shapes, icons, colors, text etc.). Fonts: Sansation, Tahoma, Swis751 Cn BT. 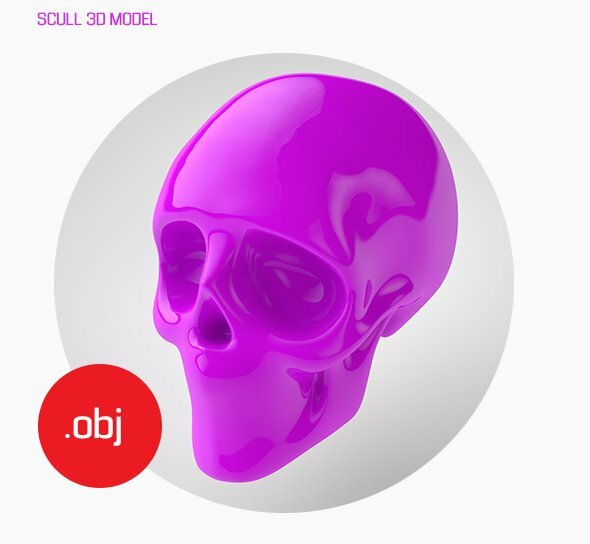 AI – Adobe Illustrator (CS5 / CS). EPS – Encapsulated PostScript (CS5 / CS / V10). This useful add-on will allow you to select between 10 preset themes (color schemes) to instantly change the overall look of your Message. 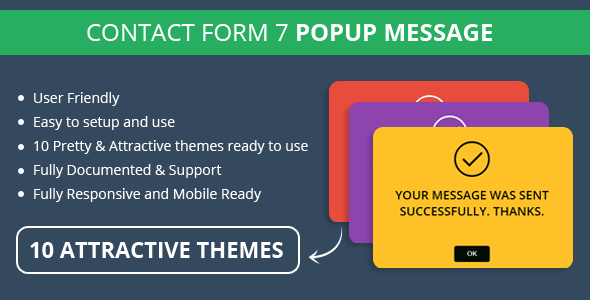 This plugin can be used by every person who used contact form 7 in their theme or website. Specially Themeforest WordPress Authors can used this in their themes as buying extended license.